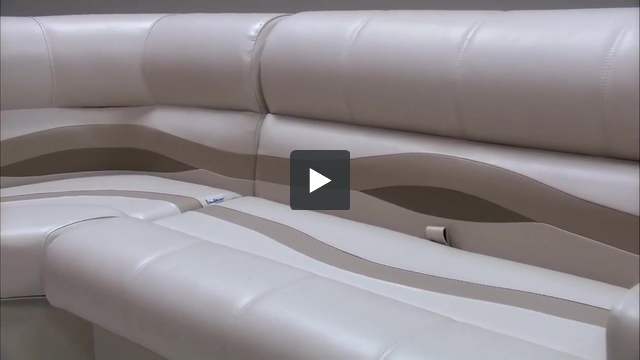 These pontoon boat seats make up our Premium PG1569 pontoon furniture set. do you guys make covers that just go over the seats? how much does the complete package weigh? 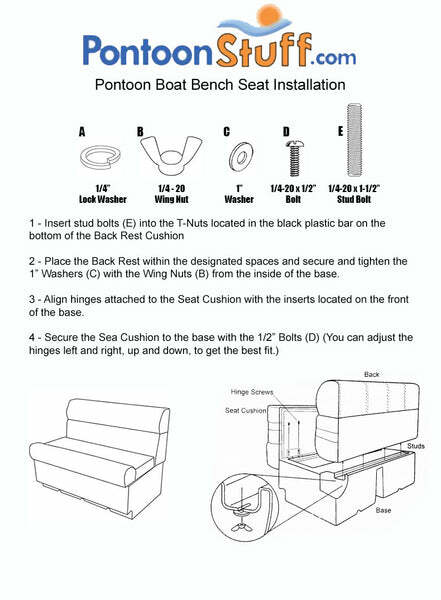 We do not make Pontoon Seat covers for our Pontoon Boat Seats.